We at Romatoski Home Improvements would like to say “Thank You” for visiting our website, and considering us for your home improvement needs. We have been family owned & operated for over 40 years. Please don’t hesitate contacting us with questions. Our full Roofing Services have you covered from a brand New Roof to fixing a leaky roof. 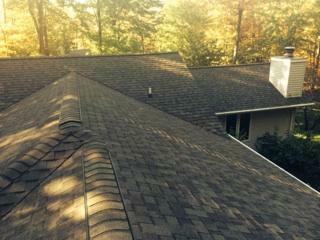 We are professionally certified roofers based out of Merrill WI and serve all of Northern and Central Wisconsin. Contact us today with any questions you have or to receive a Free Quote. We look forward to speaking with you. Our complete Remodeling Services are sure to please. 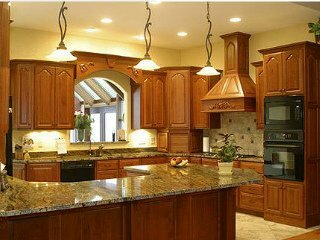 Whether you want a brand new kitchen, or simply a face lift on a bathroom, we are your one stop remodeling company. Our Professional home improvement services can turn your dreams into reality; no job too big or small. Check out our photos & Testimonials. 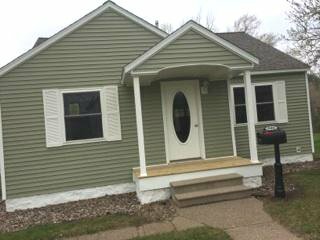 We offer full Service Siding Services to finish off your building with style. We can help you choose from a variety of siding solutions for the perfect finish to any project. Please browse our website for more information or to learn about our LP SmartSide siding and window services, or contact us today with questions.